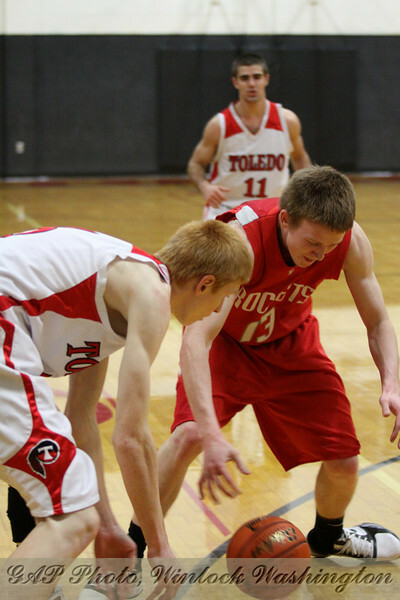 Toledo handles Castle Rock 56-46 in a 1A Trico League game. This was a shoot for the Town CRier Newspaper and some of these photos are featured on the TC Facebook Sports page. These photos are available to both schools free of any charges for use un publications and other uses by coaches. Please contact me. Inexpensive prints and digital downloads are available via this website. Thanks for supporting your local photographer!